A.T.C. Contractors is locally owned and operated and has been providing residential doors to Knoxville and East Tennessee customers for more than 15 years. Our door installation crews are professionally trained and certified. 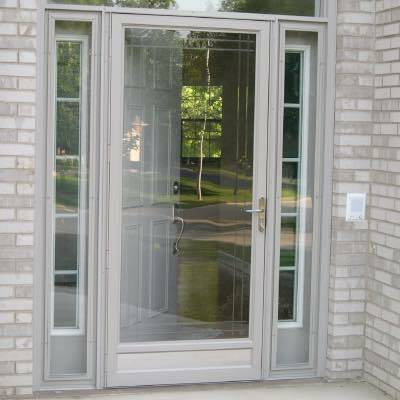 We repair and replace all types of residential doors. Exterior doors define your home’s style and should function to fit your lifestyle. More importantly, exterior doors protect your family and your most cherished possessions. We understand that your home is your largest investment and we are committed to helping you protect it, while providing stylish doors. 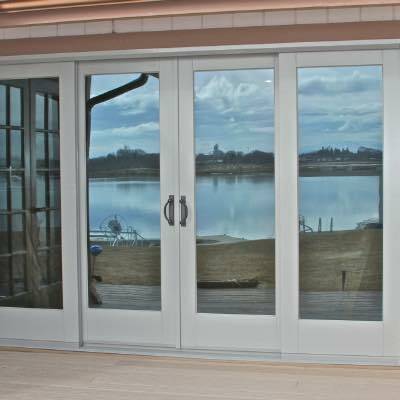 We provide and install top quality entry doors, patio doors and storm doors. Whether there is a need to replace, repair or add residential doors to your home, choose A.T.C. Contractors. We will measure your space, advise you of all available door options, then fit and install your doors. With doors and installation all through one provider, we make adding or replacing residential doors easy. Best of all, we provide flexible financing options, available for any budget! 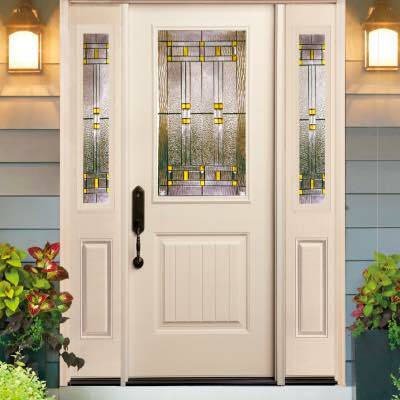 We offer high quality residential doors from ProVia, including entry doors, patio doors and storm doors. We have a great history of satisfied clients who have enjoyed residential doors installed by A.T.C. Contractors. Our philosophy is that high quality products and service and clear communication ensures a good customer experience. We prefer to carefully inspect our customer’s doors and homes and learn about their needs and ideas before creating an action plan. A.T.C. Contractors offers residential doors you can trust! Contact Us TODAY for a free residential doors quote!